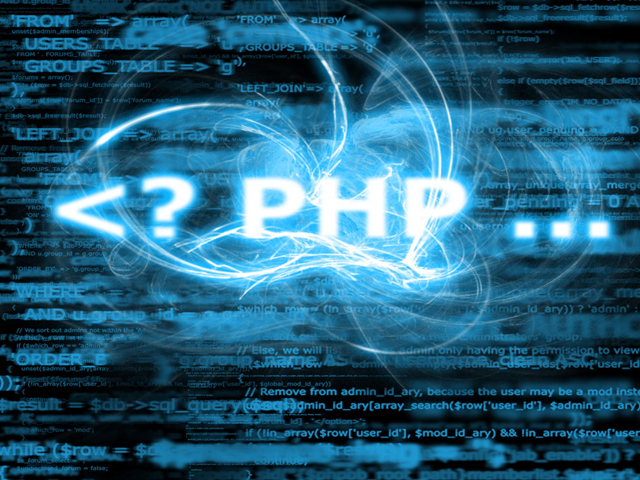 Replete Technologies PHP developers having average 2+ years of experience in developing PHP web development using LAMP (Linux, Apache, MySQL, PHP) application technologies. 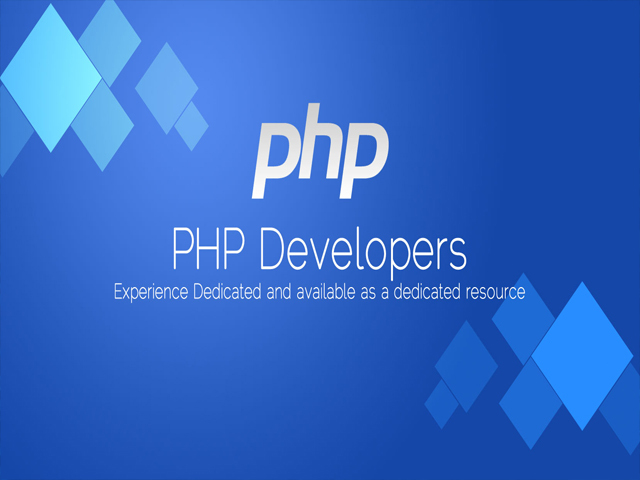 We offers wide range of resumes and technical capability matrix from where you can hire dedicated developer as per your exact requirements. 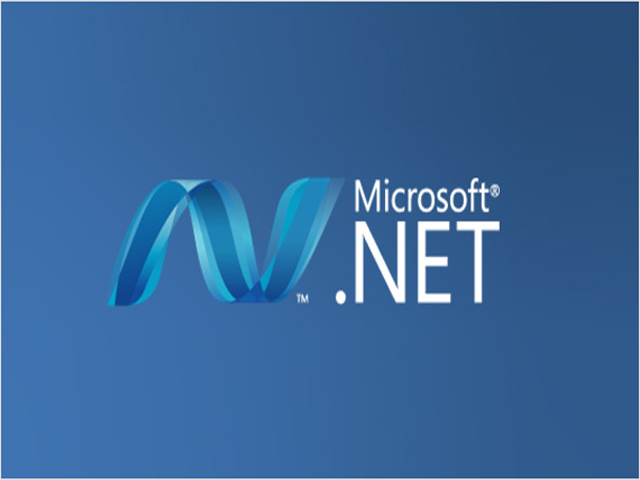 From business analysis to support and maintenance requirement of the deployed software, Replete Technologies offers top quality services in ASP.NET Development and other .NET and mobile app development platforms, to a clients' needs. 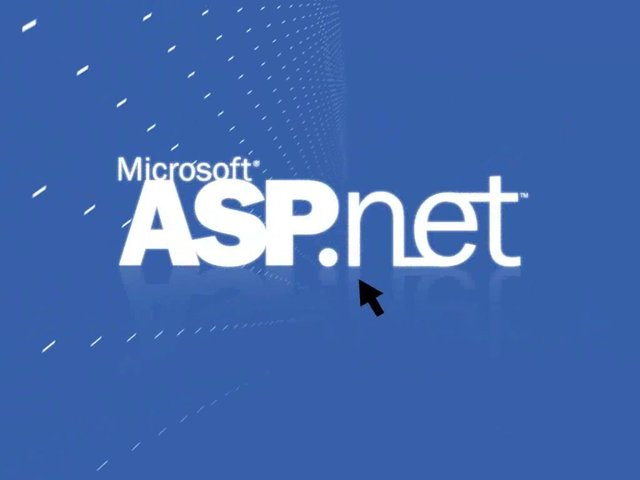 We create a successful enterprise website and we achieve this by combining two important points : A brand new design that attracts and retains visitors and A professional custom .Net web development solution that helps business to excel using the best web-based tools. 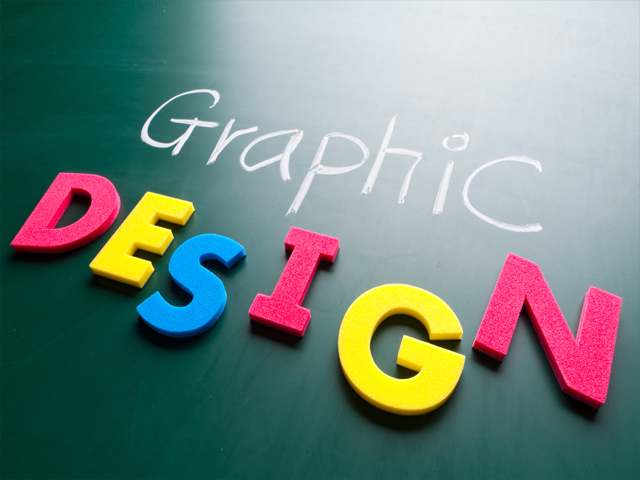 Graphic design is a backbone of a software , website or application . If your product does not look good , you wont be able to attract enough from your users . Replete Technologies ensure this aspect is necessary and thus offers a high quality graphic designer to boost your brand or business creativity ! We have a team Adobe Photoshop , Coral Draw , Illustrator and Adobe After Effects experts . Hire them at easy prise . Contact our sales to know more ! Why Choose Virtual Hiring ! Our competitive pricing will help you spend less time on repetitive tasks, and help you spend more time on growing your business. This low monthly payment provides a full-time dedicated professional employee with the skill set that you need. 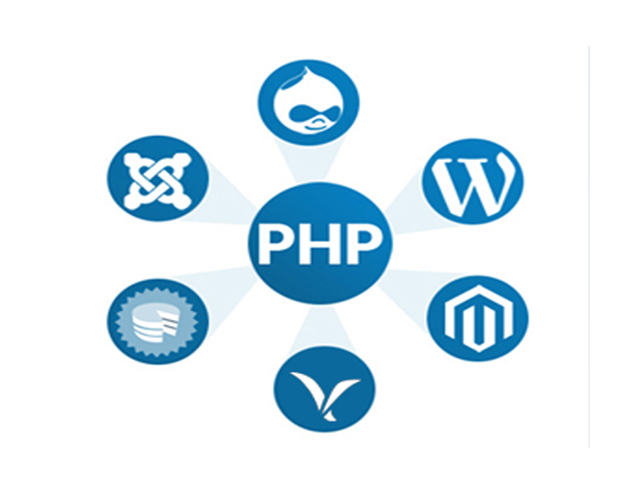 With Replete Technologies, you choose and manage the maven who will work on your project's success.